Take a Peek at CHEWY our Peke. 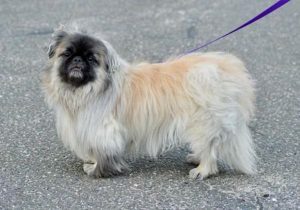 This handsome Pekingese just turned 5 years old on Feb. 27th. He comes to Last Hope all the way from Bowling Green, Kentucky. He’s an adorable fluff ball tipping the scale just over 16 pounds. Pekes require lots of grooming, &, of course, lots of love. 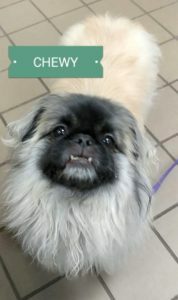 CHEWY will reciprocate that love each day, if you take him HOME.